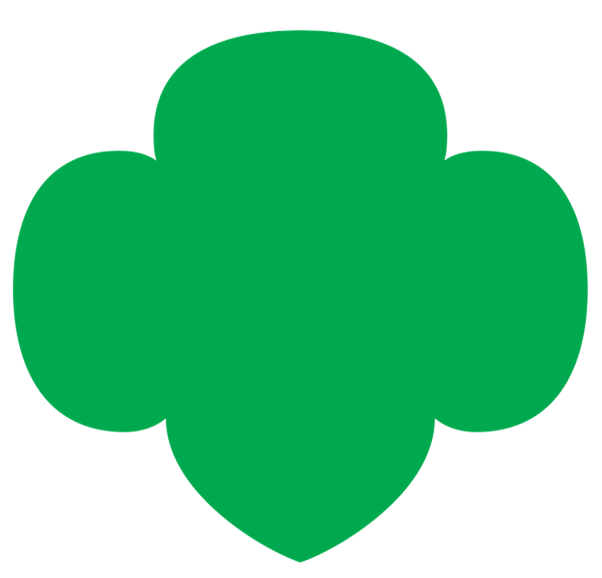 The Annual Meeting of Girl Scouts of Tropical Florida will take place Saturday February 23, 2019. The meeting will begin at 10:00 a.m. at the American Airlines Arena. Please register to attend. Attached are all links to the documents needing to review prior to the meeting. See you there!